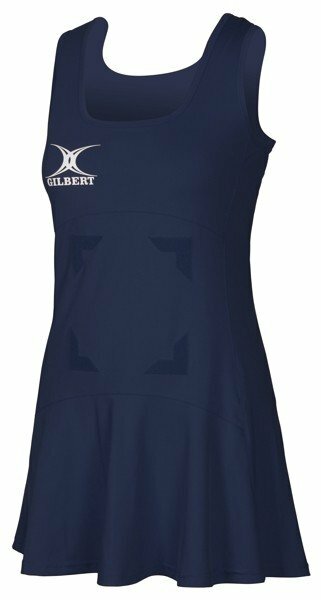 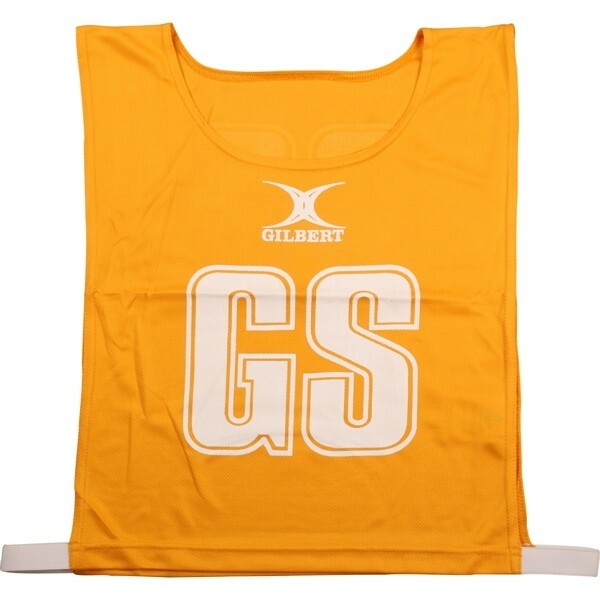 2018 Gilbert Flare Hook and Loop Netball Dress available for purchase today. 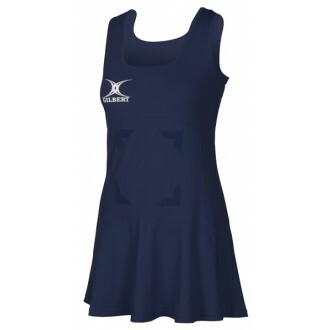 Sporty yet feminine, this dress looks and feels great! It features princess seams for great fit and comfortable feel, flouncy skirt, and a heat transfer Gilbert logo on right chest. 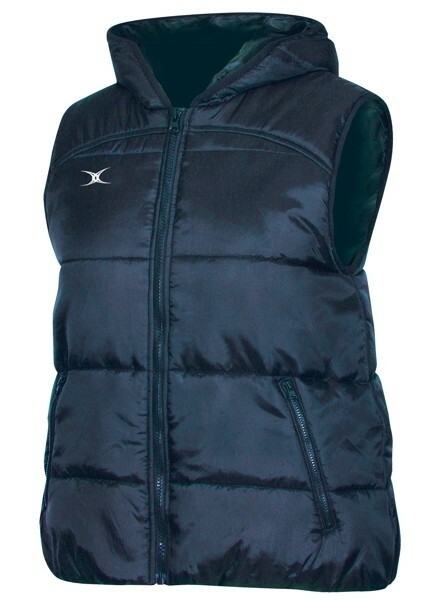 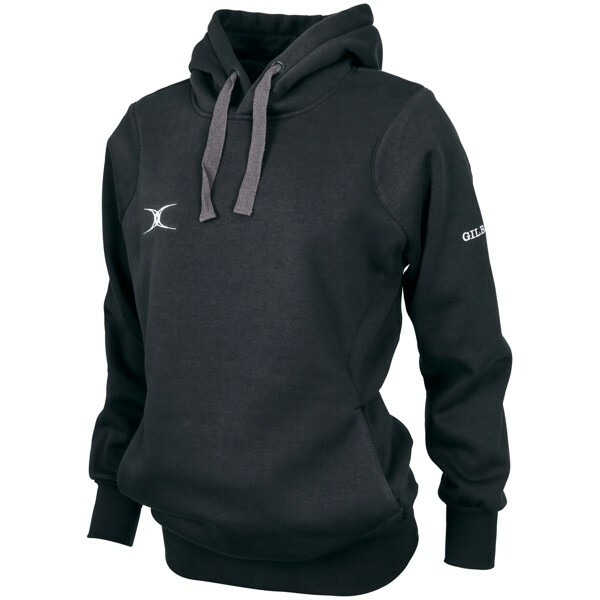 Square neck for a fashionable yet unrestricted fit. Fullness of fabric at hem for enhanced range of motion and style.